Christmas preparation is just going to start and our royal prince is worried about the Christmas dress. 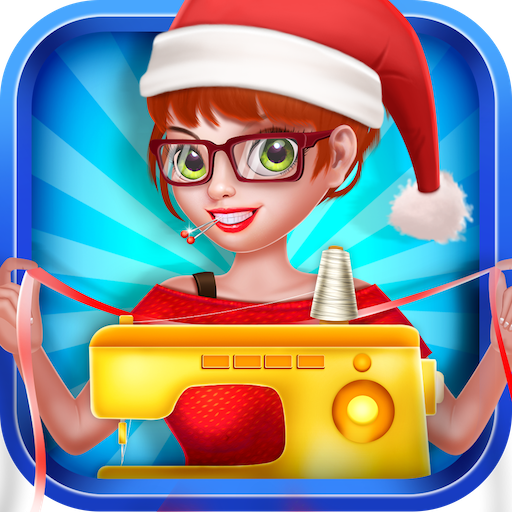 So, Let your inner fashion designer out and show your tailoring skills in this Christmas Tailor Salon game & and help him with all his requirements. First of all, use your cleaning skills & clean room before the prince arrives as it is totally messy and find out all the hidden items in the room in the limited time. 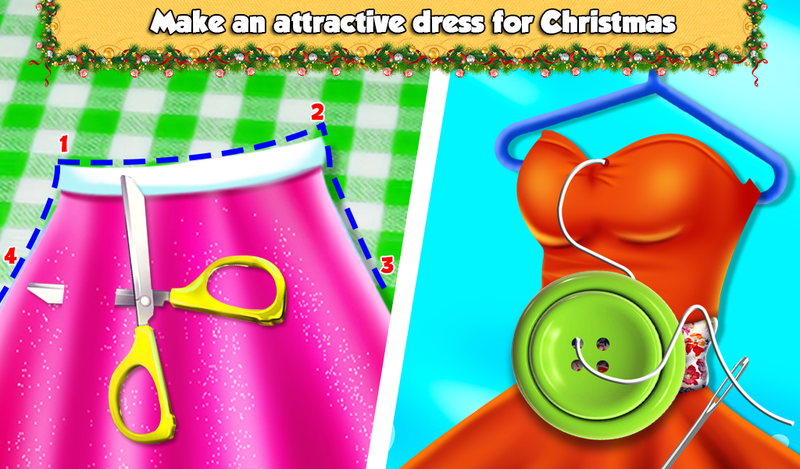 Before starting the tailoring process, complete all measurements for the Christmas special clothes of the prince and make some attractive clothes in this most entertaining tailoring game. 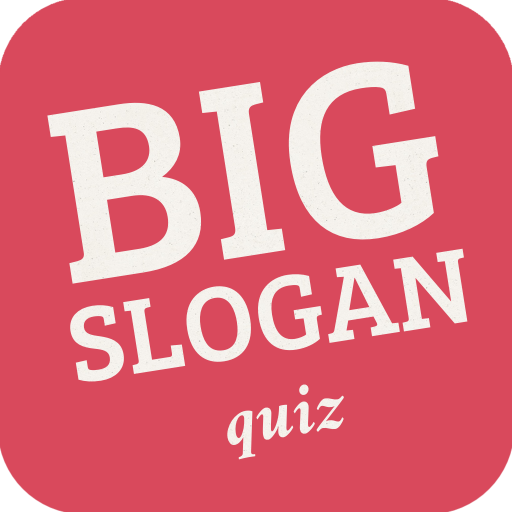 Be the stylish fashion designer choose your favorite color fabric and iron it properly to straighten all the curls in it. Then cut it according to the shape and select the thread. At last stitch clothes on the stitching machine for Christmas festival. Sewing machine and cloth cutting are two most important tasks of the dressmaker process. Next, perform spa treatment in this Christmas salon game and give him clean and smooth skin in your tailor salon designer game. As a Christmas makeover artist help prince give an attractive style to their beard and make it look more stylish in your own beard salon makeover center. Letís have a royal dress up in the trial room of your tailor shop and select the perfect outfits for the Christmas party. 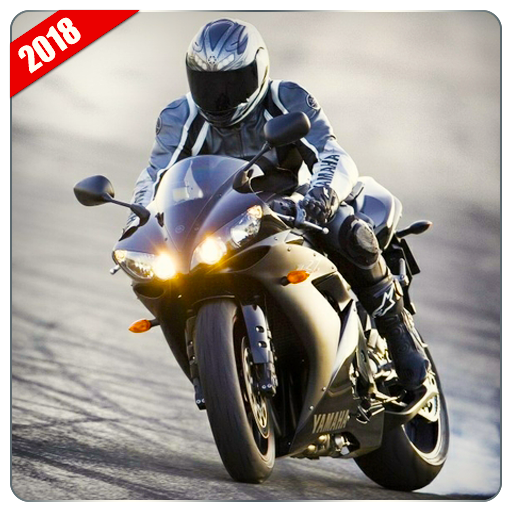 Choose suit, footwear, hair style and much more. The Party is incomplete without a photo shoot! 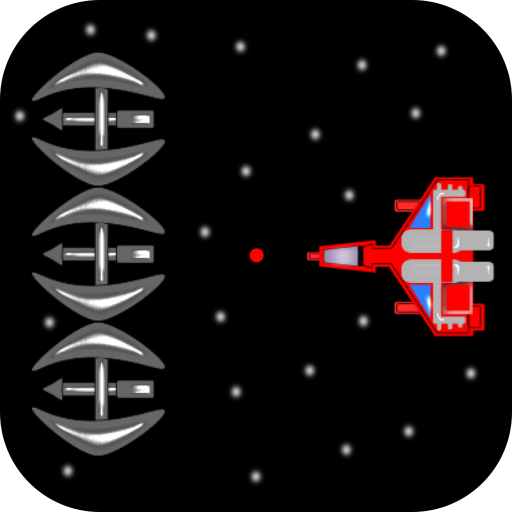 So, select your favorite background and click some cool pictures and save them in your gallery. 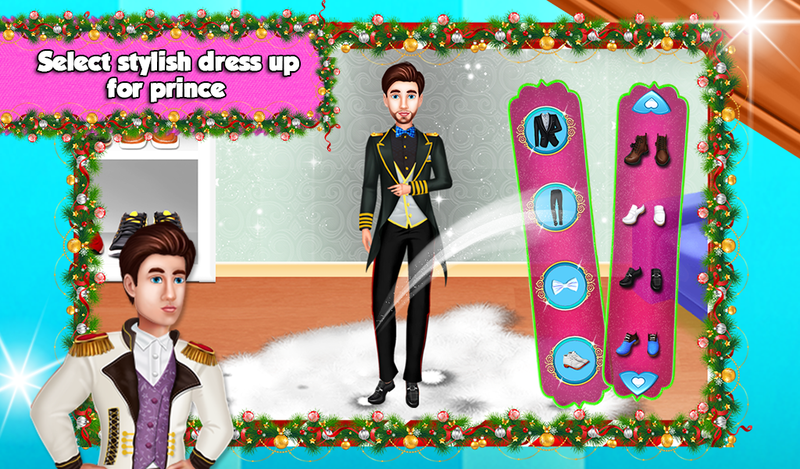 Play and enjoy this amazing fun and adventure Prince Tailor Salon game related to fashion designing. Don't forget to share it with your best friends and all the family members.